Denver's prestigious 5280 Magazine has named John G. Warner as one of best 548 dentists in Colorado for several years in a row. John G. Warner was born in Hartford, Connecticut and moved to Denver in 1961. He graduated from the University of Colorado School of Dentistry with honors in 1979. He and his wife Carre moved to Breckenridge in 1980. John earned his accreditation with the Pankey Institute in 2003 with over 250 hours of post-doctoral training. While at the Pankey Institute John earned the highest accreditation possible with 6 levels of continuing education at the institute in Key Biscayne, Florida. John is also the past president of the Colorado Prosthodontic Society as well as a member of the American Dental Association. John provides dental care in all areas of general dentistry. 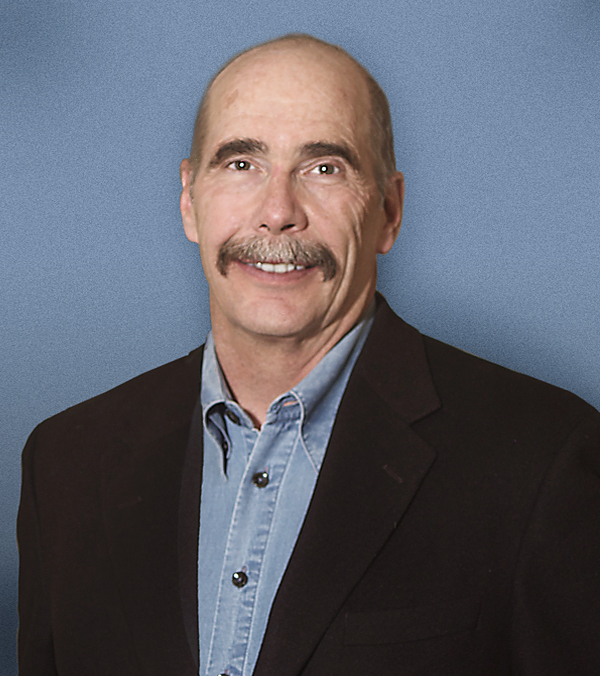 Along with providing dental care to our community, John also served as the Mayor of Breckenridge for 8 years. He has been a community activist, volunteer, and donor. He has been a member of the Summit County Rescue Group, Board member of the Breckenridge Music Institute, founder of the Summit Huts Association, member of the national board of directors of Outward Bound Wilderness and served on the Breckenridge Town Council from 1998 - 2002. When he finds time to get away, John can be found skiing, hiking a mountain, on his bike, or sailing the Atlantic Ocean. 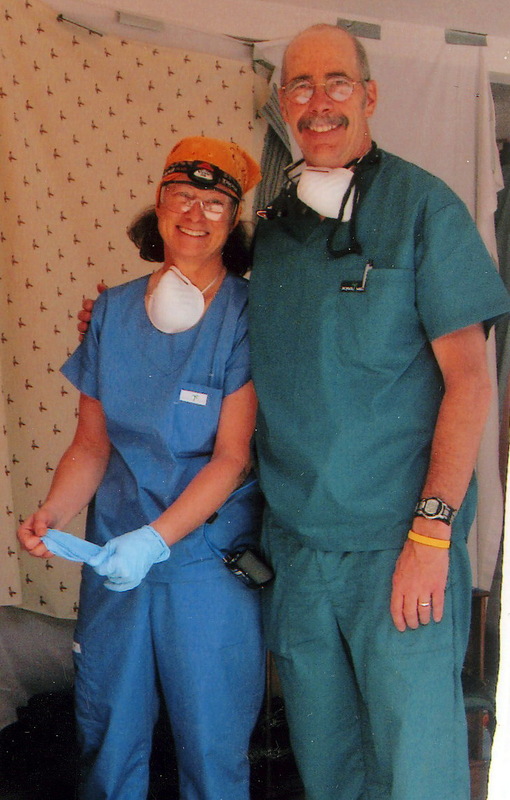 In the past John and his wife Carre and staff have also provided dental care to families in Guatemala and New Orleans. They are proud parents of two grown daughters and now have a darling little grandson.